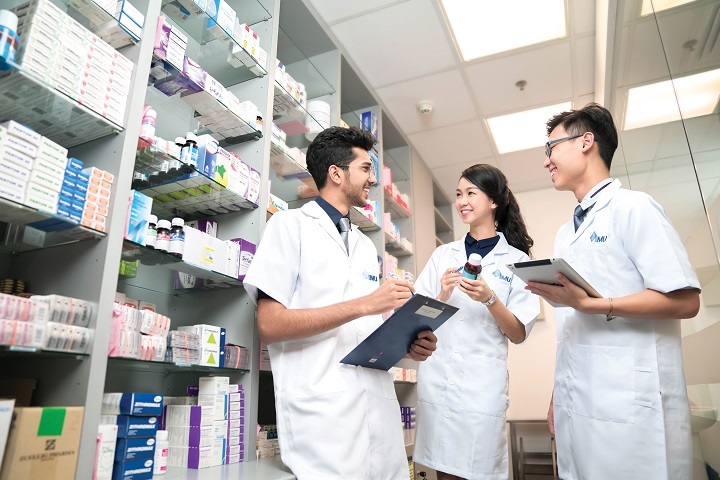 The IMU Master of Pharmacy Practice (MPP) Postgraduate degree program provides an opportunity for the pharmacy graduates to address their training needs as a modern primary care pharmacist. The MPP program offered by IMU is unique and the first of its kind offered by a Malaysian private institution to local as well as international students. This master degree program will better equip the graduates with the fundamental knowledge and skills to enhance their career opportunities as a clinical or consultant pharmacist in the field of Clinical Pharmacy or Social & Administrative Pharmacy or Pharmacy management. This course is just perfect for those pharmacists looking to create an impact on their professional practice and take the next step in their careers. RM 53,650 tuition fees for international students. RM 40,000 tuition fees for Malaysian students. Students are required to apply 2 months prior to intake date.